Our resources this week focus on all things related to Maria Turtschaninoff’s Maresi. 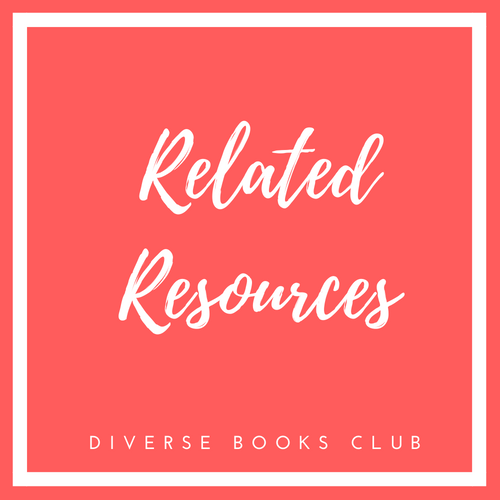 We’re excited to share links and information that will help you get to know the author, the impact of the book, and other exciting topics. While the physical book has a map in the beginning of the book of the Red Abbey, readers may find it helpful to have the map pulled up on a screen to keep track of locations as they read. Here the author, Maria Turtschaninoff, introduces Maresi and The Red Abbey Chronicles in this video interview. Turtschaninoff also explains what is her biggest motivation for writing. Can you see the influences of her motivation in Maresi? Maresi won the Finlandia Junior Prize in 2014, which the country’s best-known literary award given to a children’s or YA title! Check out why Maresi beat out the competition! Sophie Baggott explains why she is reading more women in translation like Turtschaninoff by 2020. Are you up to the challenge? Maresi has been optioned to become a film! We cannot wait to see this book brought to life on screen!